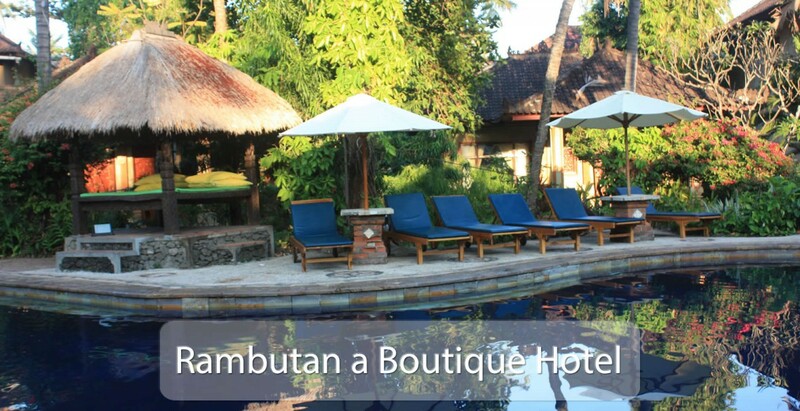 Rambutan Boutique Hotel Lovina Bali is situated in central Lovina close to the beach and restaurants. There are two swimming pools nestled in the garden. 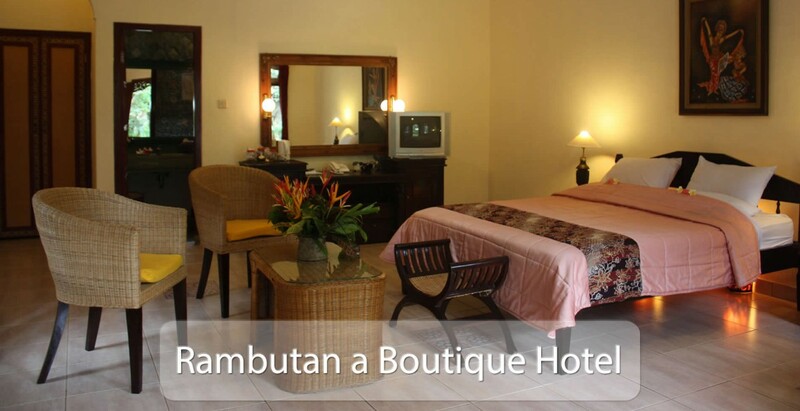 All rooms and villas of Rambutan Boutique Hotel Lovina Bali are set in a large tropical garden, with Rambutan, Coconut, and Guava trees. 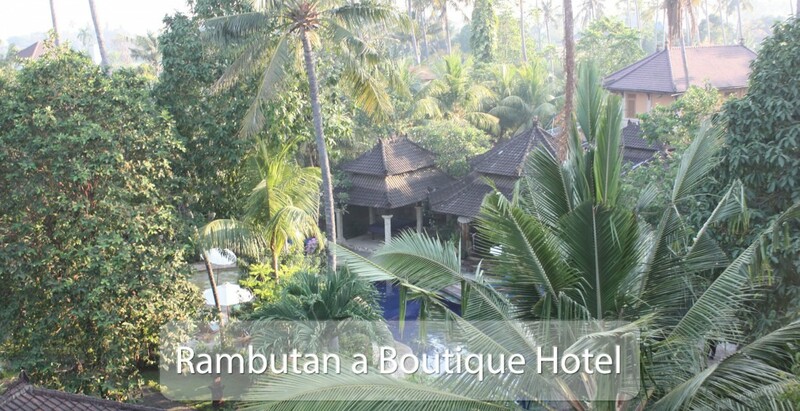 We have used Balinese craftsmen and used local materials to give the place a true Balinese touch. 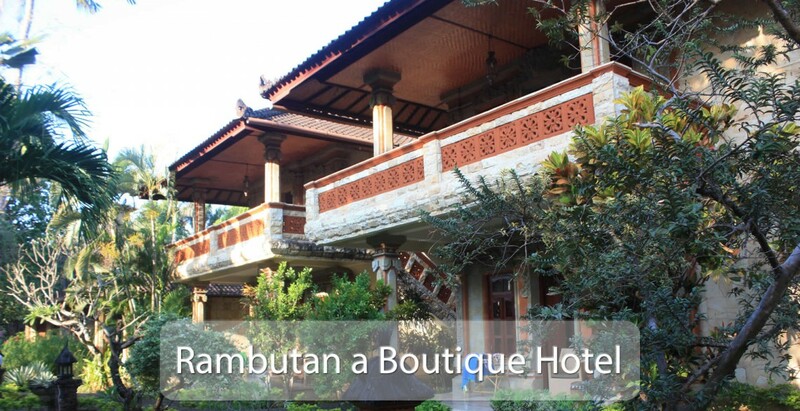 FOR 7 NIGHTS OF MORE A 15% DISCOUNT AND FOR MONTHLY STAYS PLEASE INQUIRE DIRECTLY! 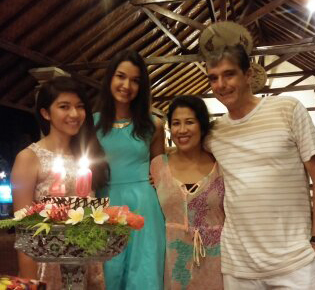 with their two daughters Helena and Cintia.